Congratulations on your upcoming marriage! 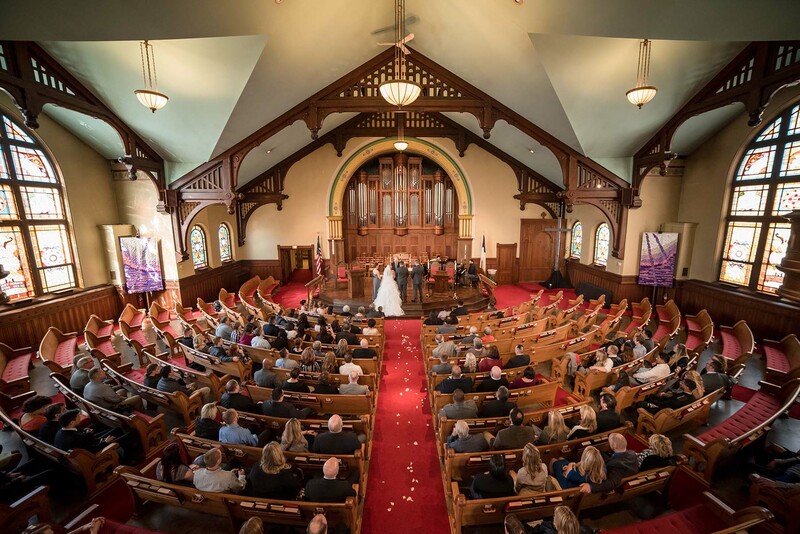 Central United Methodist Church is pleased to be considered a part of your important wedding day and beyond. Weddings are an important ministry of our church and we are happy to assist you in yours. Lansing Central United Methodist Church is an historic church in downtown Lansing located at 215 N. Capitol Avenue directly across from the State’s Capitol building and was designed by the same architect as the State Capitol building.